Starting a remodeling project can be daunting for a variety of reasons, and many times homeowners can talk themselves out of it before they ever begin. 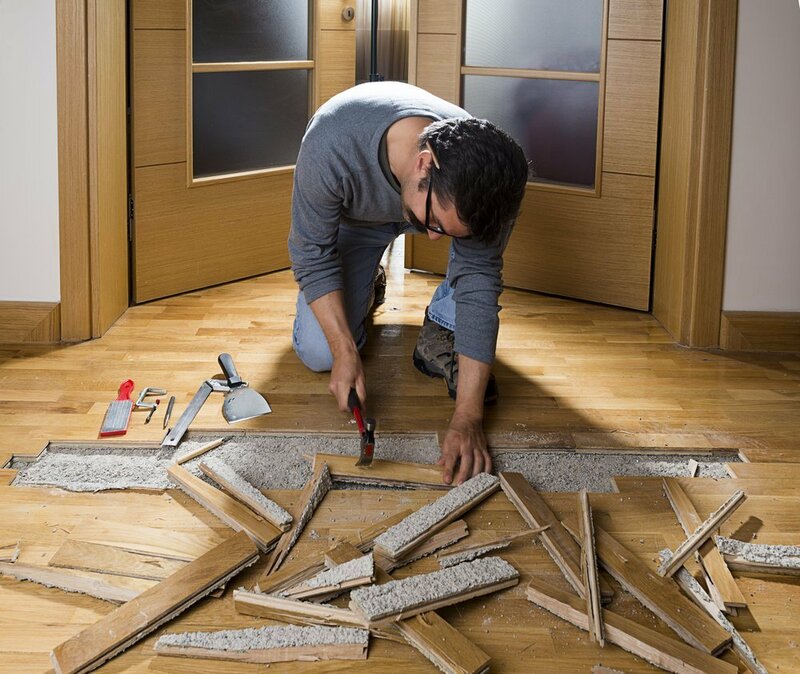 Before you file your remodeling dream into your mental “Future To Do” file, consider these four reasons why people don’t start a remodeling project, and why you should ignore them. OVERWHELMING CHOICES: Knowing you hate what you have, but not knowing what you want to change about your design can be exceptionally overwhelming – and cause you to put off starting your project for weeks, if not months. Why You Should Ignore It – You should ignore this because you’ve got to start somewhere! Scanning the completed project images from the inspirations online, and adding images to your project center, can help you generate tons of ideas in which you will need to narrow down at some time. FINDING CONTRACTORS: You my have grand ideas about remodeling your home, but the idea of finding the right trade professional feels like a game of roulette. Why You Should Ignore It: Take time to ask around to family and friends who have used trades in the past. Get their feedback. Call the company, interview them. SELLING YOUR HOUSE: A lot of times, homeowners wonder if making simple upgrades will really increase the value of their homes. You justify it by telling yourself that whoever ends up buying it will probably want to choose what they put in anyway. Why you Should Ignore It: Making small upgrades to your house can go a long way towards increasing the perceived value of your home. #1 IS BUDGET: Many times homeowners have big ideas about how they want to change their homes, but don’t often have the budget to back it up. Why You Should Ignore It: Even if you don’t have the budget to completely gut your kitchen or bathroom and fill it with stuff of your dreams, there are still innumerable home improvements you can make for a small amount of money that will greatly improve the style and value of your home.